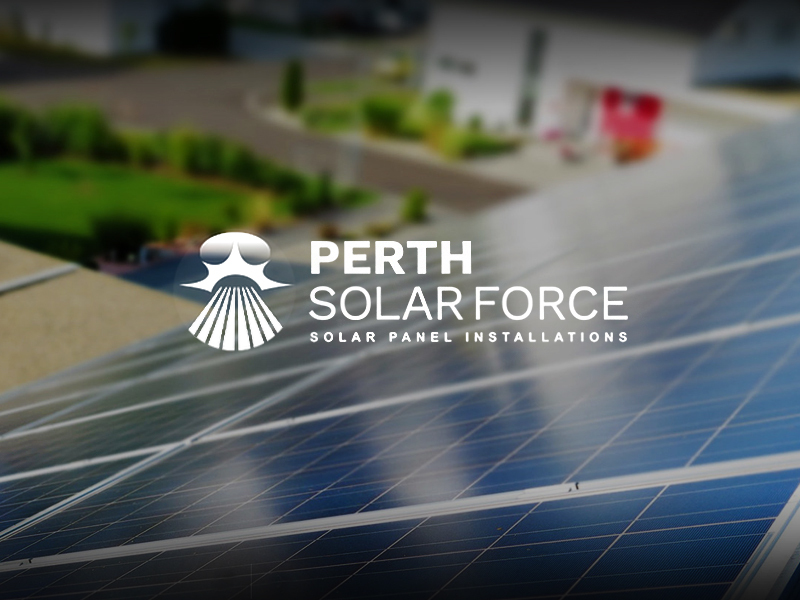 The Perth Solar Force staff have more than 30 years combined experience in electrical, electrical logistics, solar installations, management, solar electrical and people management. 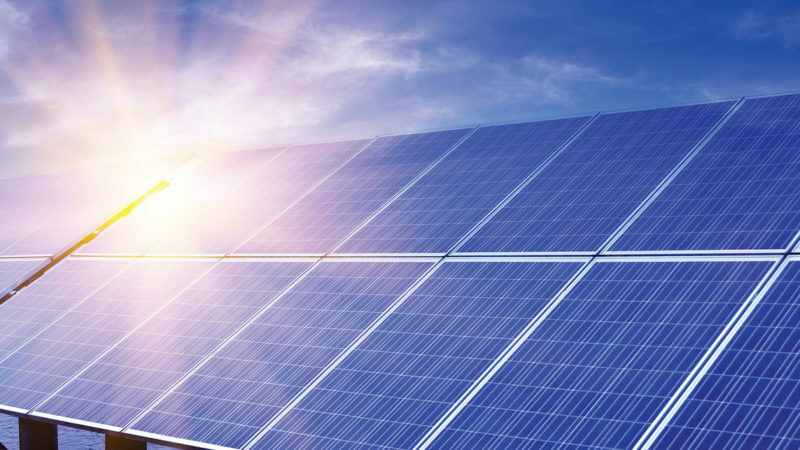 We are intent on bettering all of our competitors not only on price, but especially on workmanship and customer service. We’re 100% owned and operated right here in Western Australia. 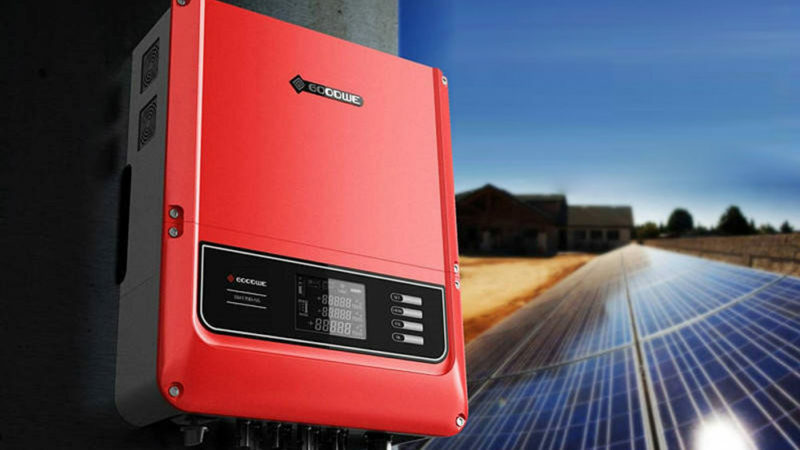 We can show you a system and projected data suited specifically to your needs on any day/night of the week.